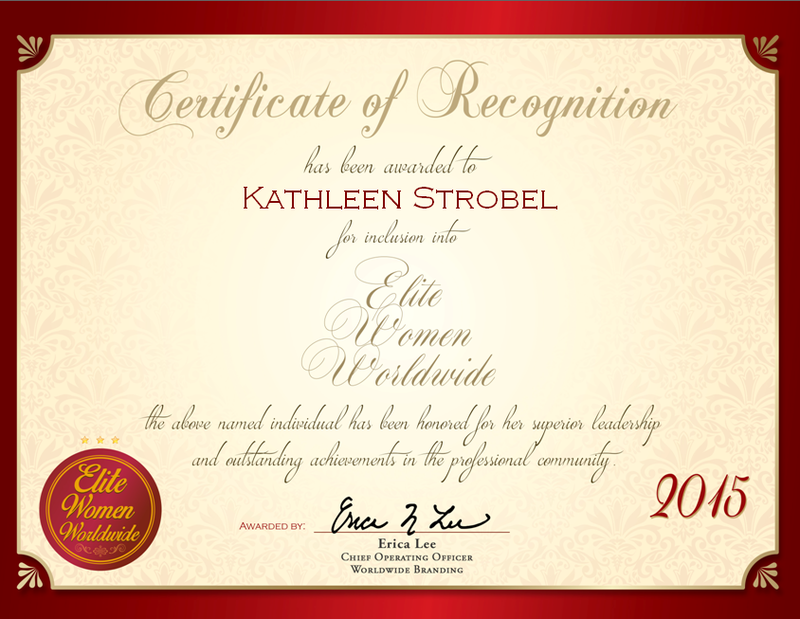 Sarasota, Florida, December 18, 2015, Kathleen Strobel, Mortgage Banker at BMO Harris Bank, has been recognized by Elite Women Worldwide, for dedication, achievement and leadership in financial services. 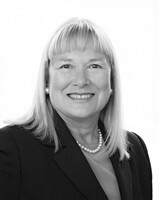 Recognized for more than 35 years of invaluable contributions in the financial industry, Ms. Strobel entered the profession due to her love of the field. She finds joy in helping others and aiding them in reaching their goals. The variety of her work keeps her interested and invested in her position as no two days are the same. 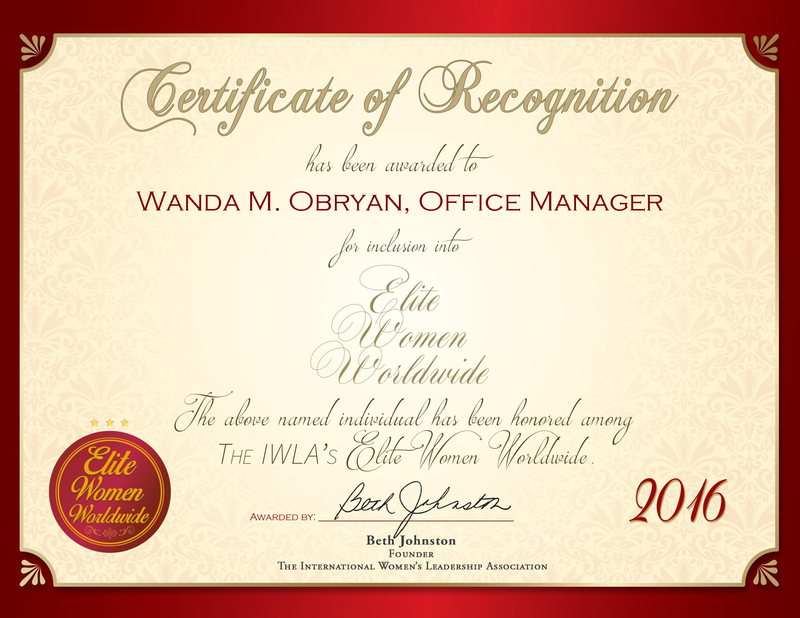 She strives to find the right loan for clients and to do so at the most competitive rate. Her specialty is in providing funds of purchases and securing the money for new construction loans. With a Bachelor of Science in social sciences and library science from Western Michigan University, Ms. Strobel continues to find success in her career, year after year. Her proficiency as a mortgage banker has been recognized as a five-time winner of the Five Star Mortgage Professionals from Sarasota Magazine. She is affiliated with the Manatee-Sarasota Building Industry Association, the Realtor Association of Sarasota and Manatee and the New College Library. In addition, she organizes fundraisers and also supports Habitat for Humanity International. In the coming years, Ms. Strobel plans on continuing her success and becoming a prominent name in the field.